Kubota’s RTV1140 utility vehicle offers a number of high-end perks and powerful features. From the reinforced steel front guard to the hydrostatic power steering, the RTV1140 is among the best and most flexible UTVs in the industry. Boasting a three-cylinder, water-cooled, 4-cycle diesel engine with an easy-to-use variable and reliable variable hydro transition, the RTV1140 is a lot of vehicle in a small and affordable package. However, the stock RTV1140 doesn’t offer much when it comes to protection from exterior elements. The strong rollover protection system will keep riders safe in the event of an emergency, but you won’t find many ways to stay dry or warm on the basic RTV1140 build. This is one reason we offer a wide selection of high quality Kubota RTV accessories – the possibilities are endless. Take our Kubota RTV1140 Aero-Vent or Folding hard polycarbonate Lexan windshield, for example. This accessory seems simple, but offers weather protection, a safety enhancement for all riders, and the flexibility to decide when and where you want to use it. An Aero-Vent or folding windshield is as effective as regular windshields, but offer greater customization options. 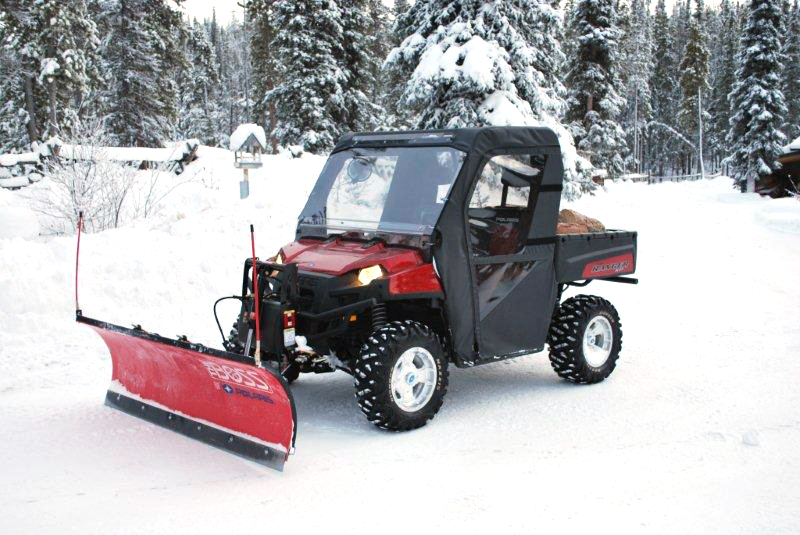 If you use your RTV1140 for work or play in harsh weather, you may notice that it leaves you relatively exposed. A cab enclosure is an excellent way to avoid the elements; Kubota cab enclosures keep you warm and dry (or cool, if need be) when you need to use your UTV in less than ideal conditions. The RTV1140 is a powerful tool and an invaluable asset to your workday. And with the right accessories, such as a folding windshield or cab enclosure, you’ll be able to work longer in tougher circumstances without having to give up comfort. 200 Off Road UTV Cab Heater In cab heater that connects to the radiator system to heat with circulated hot water. Comes complete with in cab unit and all connections to the radiator. Electric Operated Wiper Kit Simple basic Windshield Wiper Kit for hard windshield.